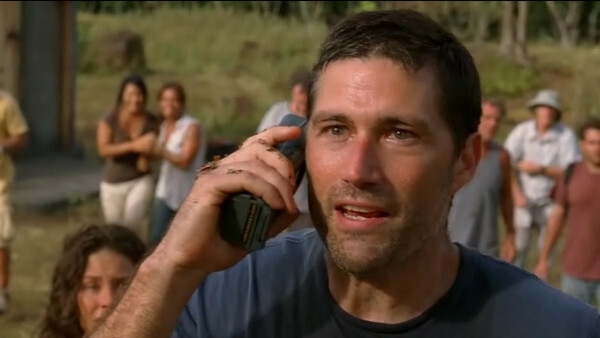 After a strong debut season, Lost felt like it was treading water throughout its second run, with nothing of any real consequence happening from episode to episode. It was posing more questions than answers on a weekly basis and showrunner Damon Lindelof even admitted that most fans he spoke with at the time accused him of making it up as he was going along. But Lost did recover eventually. During the first half of season three, the tried and tested flashback technique was growing stale, fan-favourite characters were denied the spotlight, and newcomers such as Nikki and Paulo failed to win the audience over. The second half of the third series, however, was critically acclaimed and it's all because the showrunners used a hiatus wisely. Lost went off for a winter break to refocus and came roaring back with sweeping changes on board. Nikki and Paulo were killed off, some of the conundrums posed in the first half of the season were dealt with, answers to several of the enduring mysteries were scripted in and the pacing was cranked up. To assure fans the writers weren't just making things up on the spot, ABC announced at this point that Lost would reach a rounded conclusion within three seasons.